Note: The streaming audio can’t be saved as files in your computer. Please buy original album to support the artist. Thanks Ms. Amor! 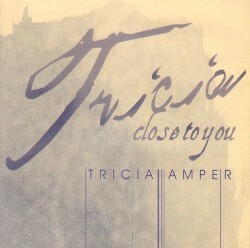 Sana po lahat ng songs sa close to you album ni Ms.Tricia Amper, pkiupload po khit wala na po yun lyrics. Wait ko po yon! hi Ms.tricia,im really a big fan of yours when i was in my teen days.i really inspired dun sa mga songs mo sa close to you album,please i really want a copy of your album CLOSE TO YOU.kahit na paulit ulit ko syang kantahin it really makes me feel that god is with me.blessed ako palagi,sana mapagbigyan mo ako sa aking simple request,thanks and god bless. hi everybody! 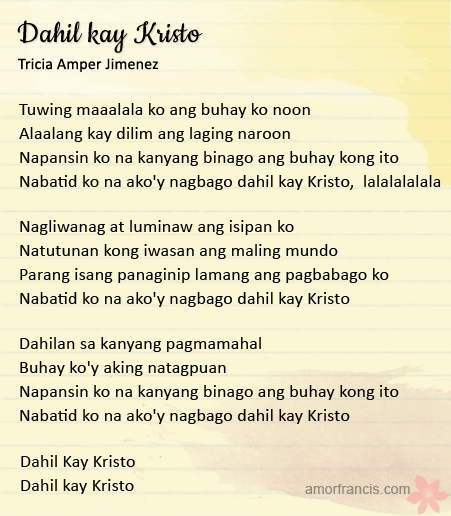 please help me naman po where i can buy Ms. Tricia amper songs. 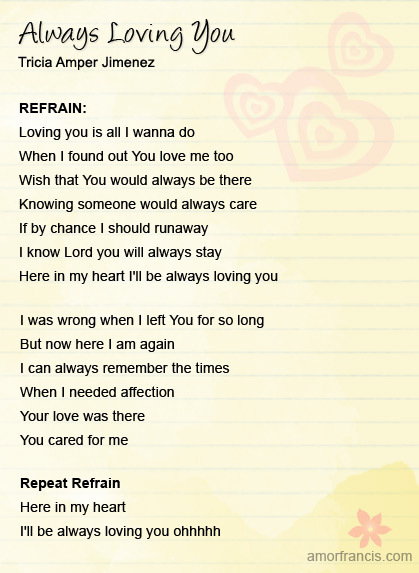 I really inspired by her songs especially “close to you and panalangin ko”….. Please help me naman po. You can email me at the above email add. thanks and God bless!! !